A CSS and HTML comparison table is a powerful way to instantly convey to visitors the main features of your offerings, plus how they differ. 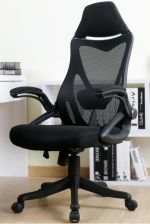 Often times comparison tables and pricing tables are said in the same breath. To me, a comparison table is different in that it should contain an extra column listing all the available features. This makes it easy to compare the plans and isolate what's different about them. 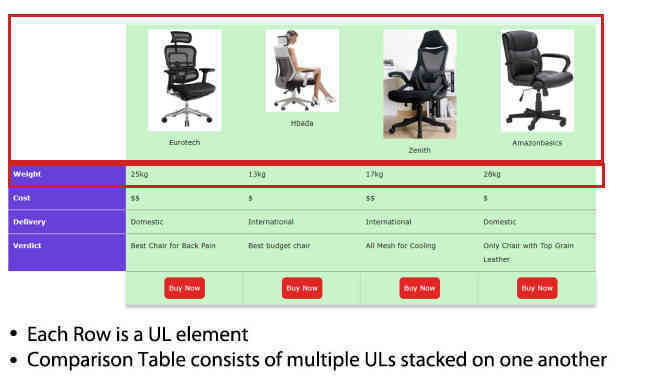 The comparison table is essential made up of multiple ULs stacked up against one another. I'll use CSS flex box to make them all equal width and expand and contract at the same rate, so they behave similarly to rows in a table. The first LI element within each UL is the feature/legend. To easily isolate and style them differently from the rest of the pack, I've given those LI elements a CSS class of "legend". Now comes the fun part- turning the markup into a comparison table. 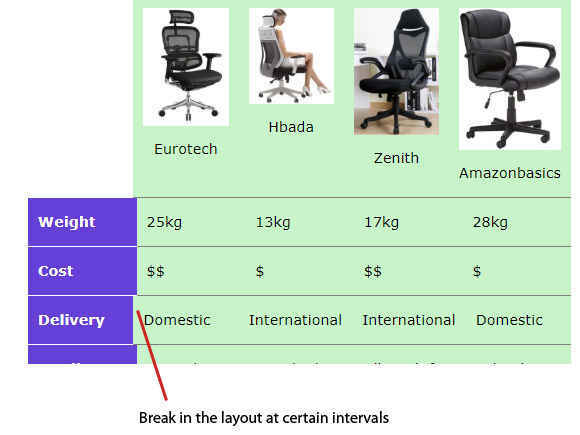 Using CSS Flexbox, it's relatively easy to transform UL elements so they are horizontal in layout, flexing and stretching in concert so they behave more like table cells. The "feature list" or legend column is the first LI element of each row. It has an explicit width of 200px, unlike the other LI elements that are flex width (flex: 1). Right now the comparison table isn't responsive. That is to say, the "columns" within each row remains side by side even as the screen size becomes very small. In CSS flex box, we can easily change the display order of flex children elements from the default "side by side" behaviour, to "stacked one on top of the next", by setting the flex-direction property from "row" to "column". 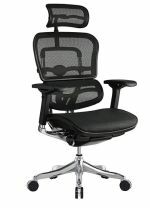 If you know the solution to this, please send me an email (ergonomictrends [at] gmail.com). 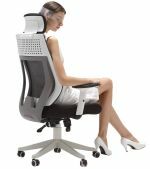 Author Bio: This post was contributed by Jon Muller, where he blogs about the latest ergonomic trends and products. 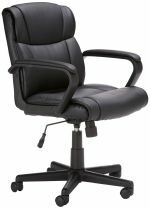 Check out his massive guide on the best ergonomic office chairs to get in 2018.